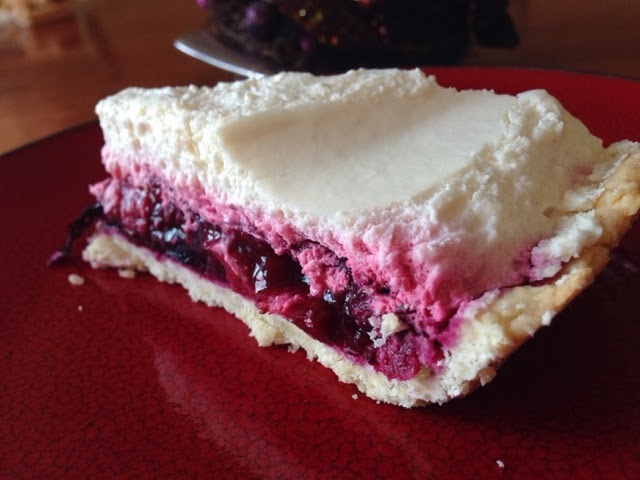 Finding a healthy dessert that satisfies can be difficult. Also, how many people are excited about a healthy looking dessert (besides me)? 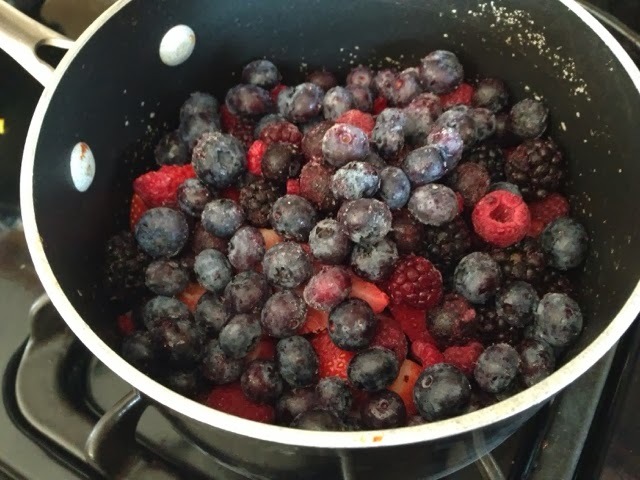 Well, I found a delicious and still healthy dessert worth making many times over! It's quick and easy as well....bonus! 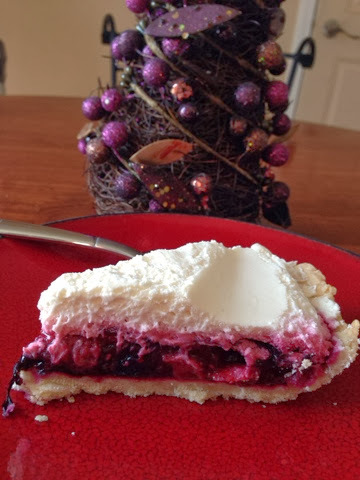 This pie has a simple, homemade crust, easy filling that contains several types of berries (you can use fresh or frozen), topped with a homemade whipped cream. 1. 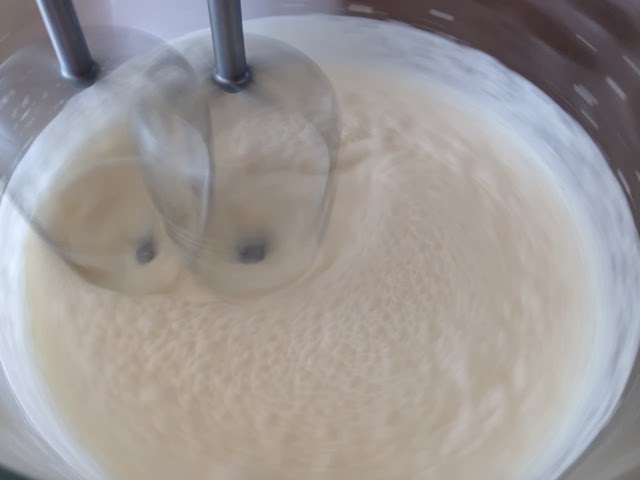 Cut butter into flour and salt (in bowl). 2. Use a fork or I like using my fingers to blend the butter. 3. Slowly add water and mold into a ball. 4. Put the ball in between 2 pieces of wax paper. 5. Put a couple drops of water under the wax paper so it sticks on the counter for rolling. 6. Roll the ball (between wax paper) to the size needed for your pie pan. 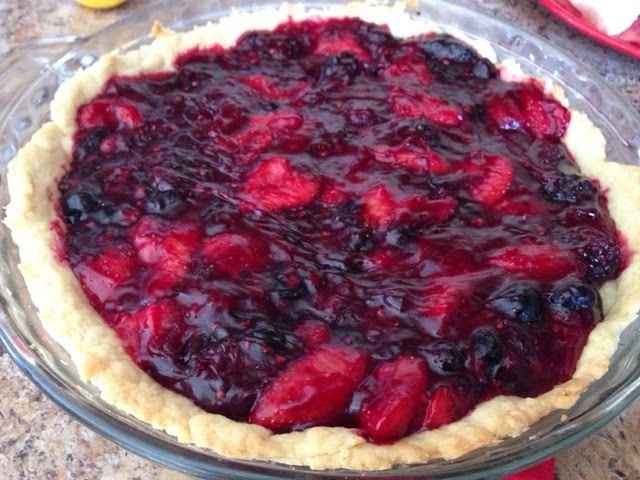 Leave extra over the top for baking because it shrinks a little. 7. 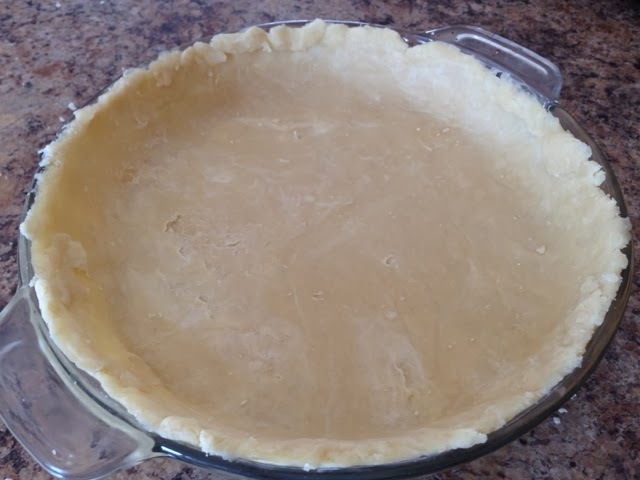 Remove wax paper on the top, flip and put in pie pan. Remove other wax paper. So easy! Trim pastry to 1/2 in. beyond edge of plate; flute edges. Line unpricked pastry with a double thickness of heavy-duty foil. Bake at 450° for 8 minutes. Remove foil; bake 5-7 minutes longer or until golden brown. Cool on a wire rack. Meanwhile, in a large saucepan, combine sugar and cornstarch. 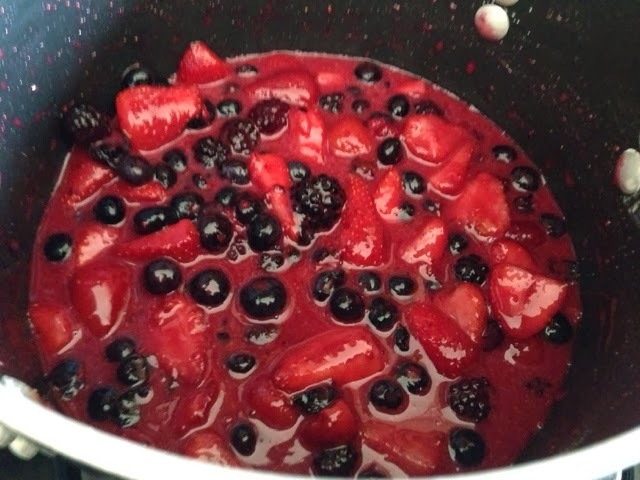 Stir in berries and lemon juice. Cook, stirring occasionally, over medium heat until mixture just comes to a boil (watch closely); pour into prepared crust. Cool completely on a wire rack. 2. 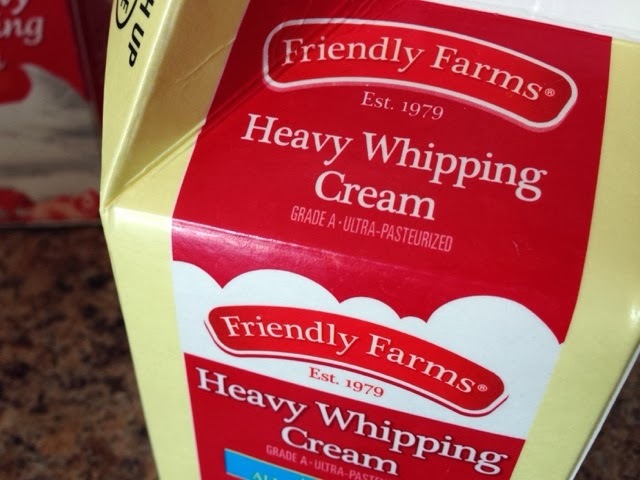 Put heavy cream, sugar, vanilla in chilled bowl and beat high till stiff like cool whip. About 5 minutes. 3. Top the pie. 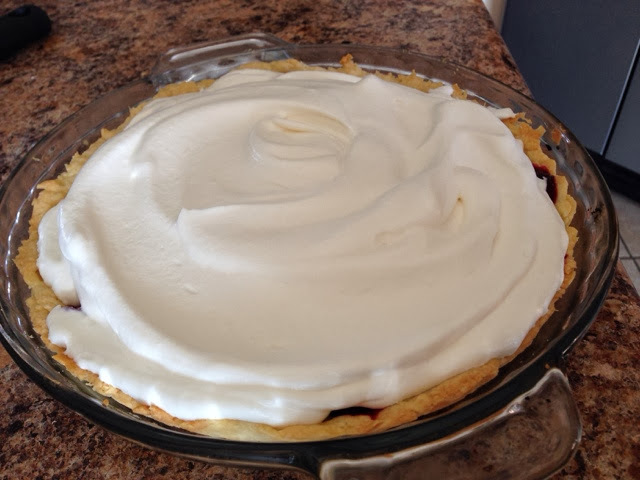 Homemade whipped cream is delicious! Seriously, enjoy this dessert. It's tasty!